Here are the list of Golden Boy winners. The trophy was first given in 2003- nominees must be below 21 and must player in a European top flight league. The country to have won the most number of Golden Boy awards is France, who have won it thrice through Paul Pogba, Anthony Martial and Kylian Mbappe respectively. 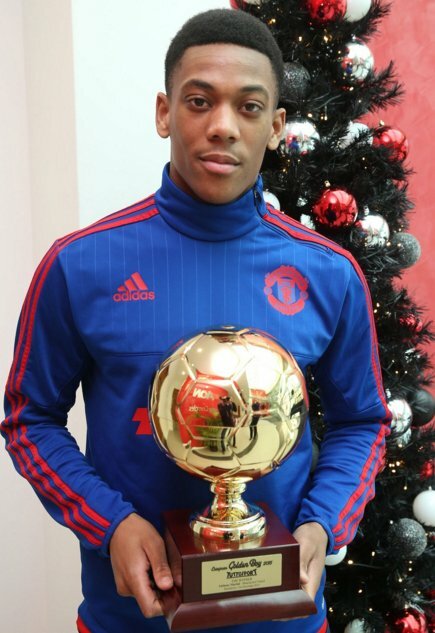 To me Anthony martial is most incredible player that earth has ever knw.